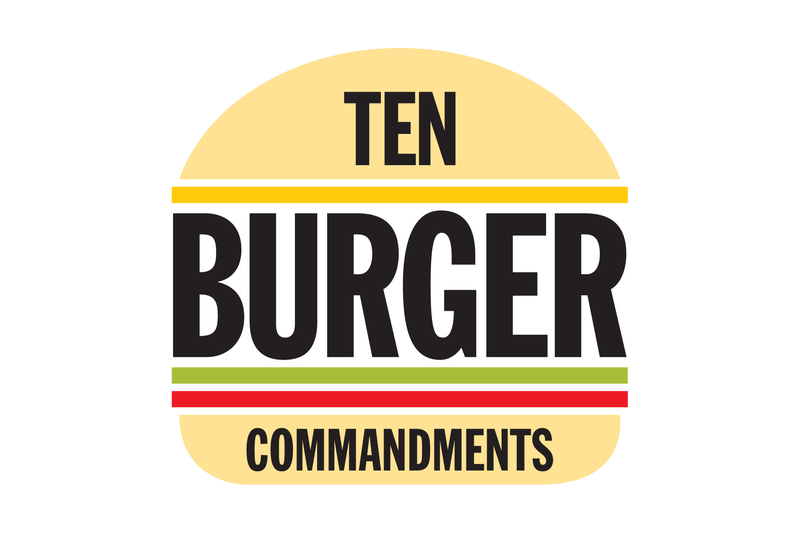 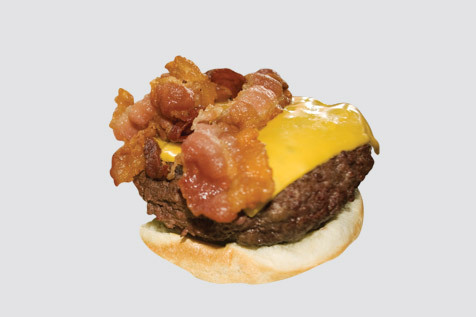 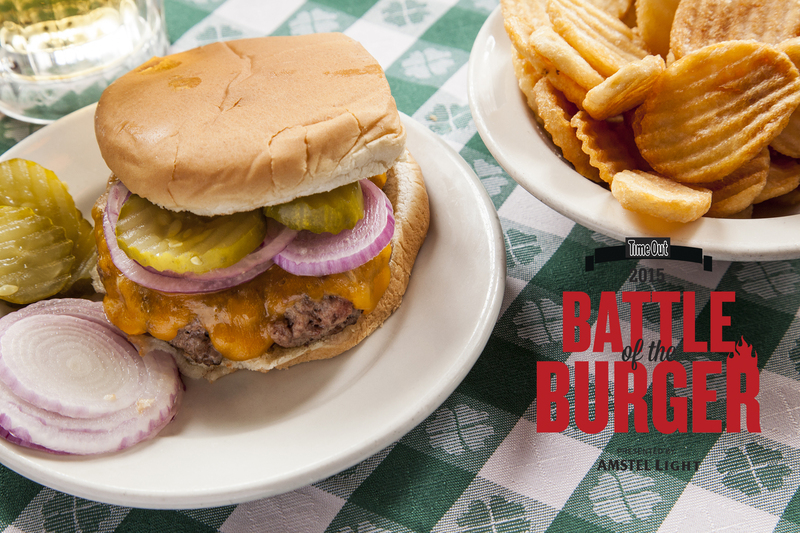 The quest for the perfect burger is on! 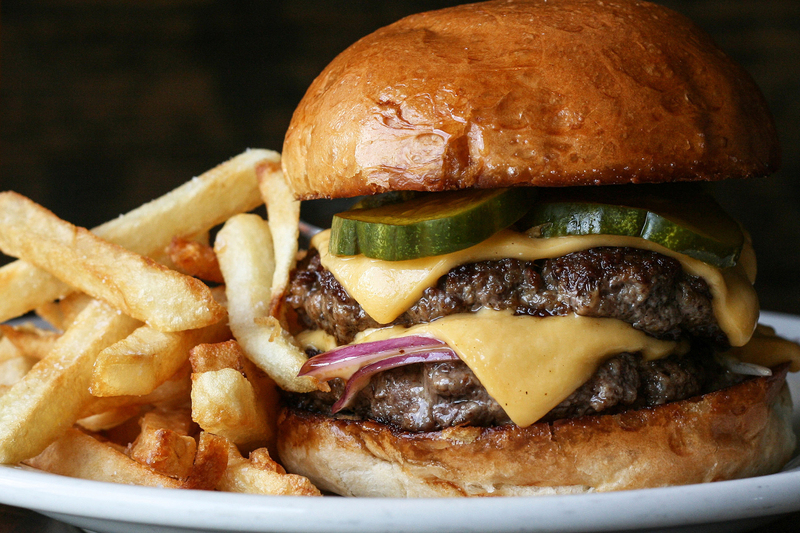 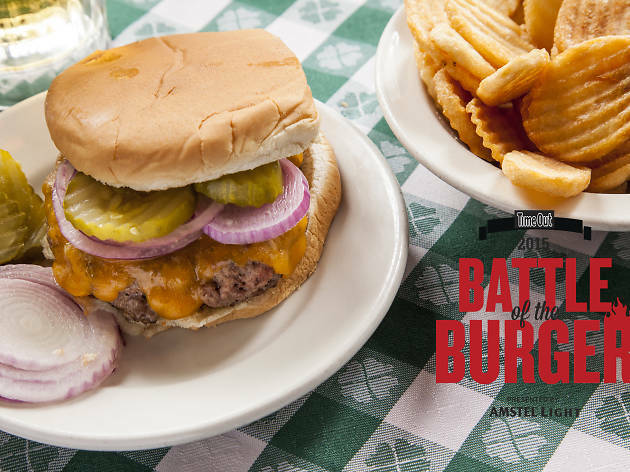 Eat your way though the city's most beloved patties. 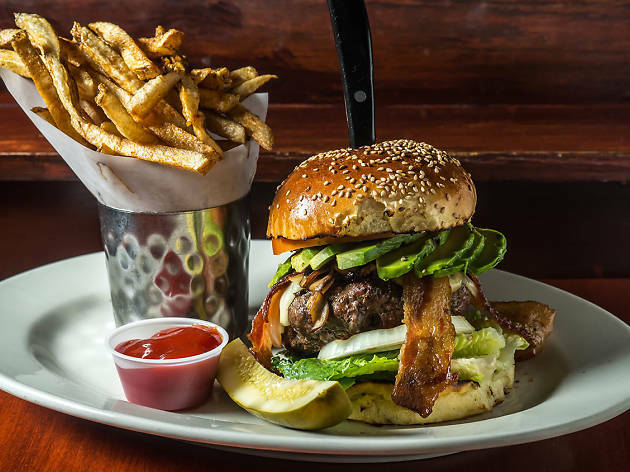 Like the Subway Series, the large-soda ban and Anthony Weiner’s fitness for office, the topic of best burger in NYC can fuel furious debate among New Yorkers, fans staking out their affinity with impassioned fervor. 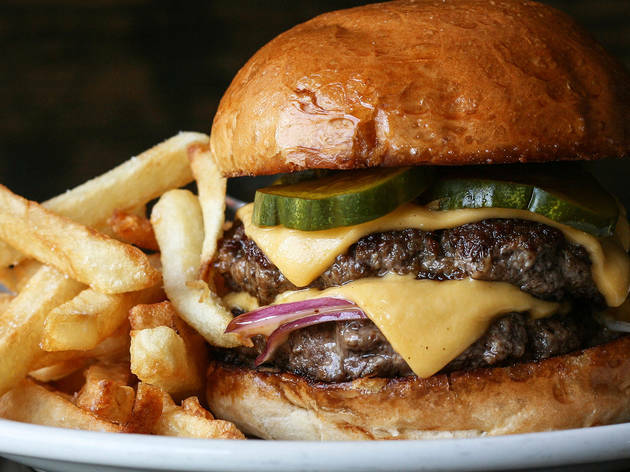 In a diverse landscape of patty melts, double doubles, fancy chef creations and more, there’s a burger out there for every diner, whether you grew up eating at a bistro in France or an In-N-Out in California. 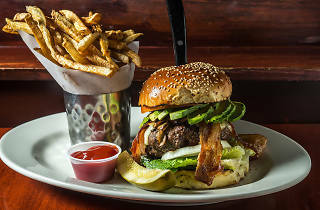 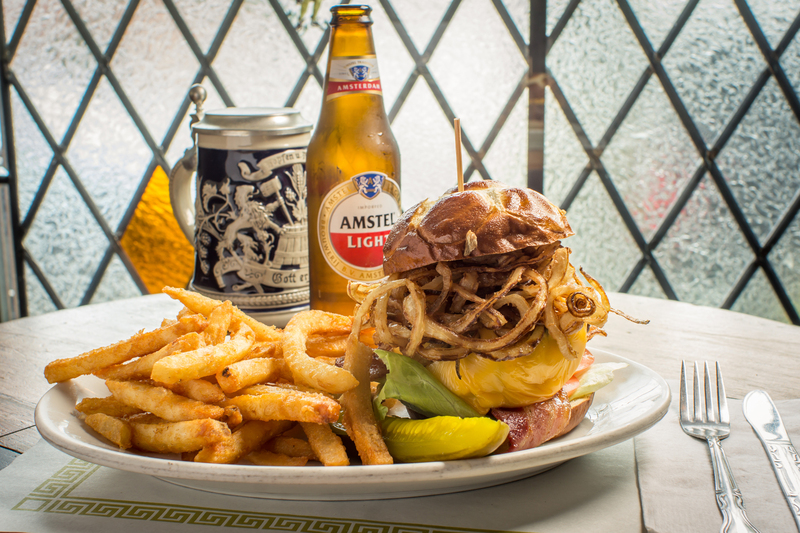 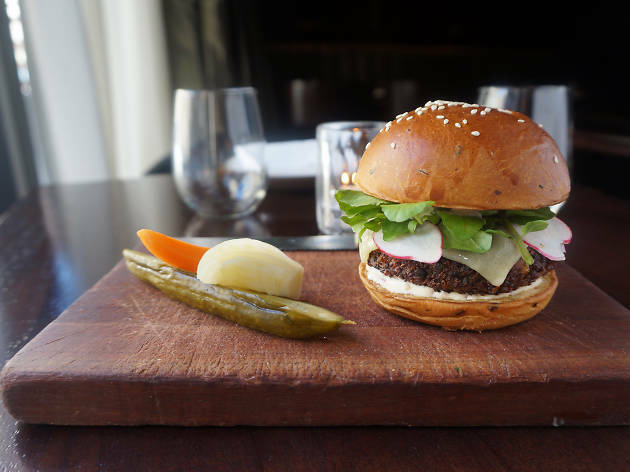 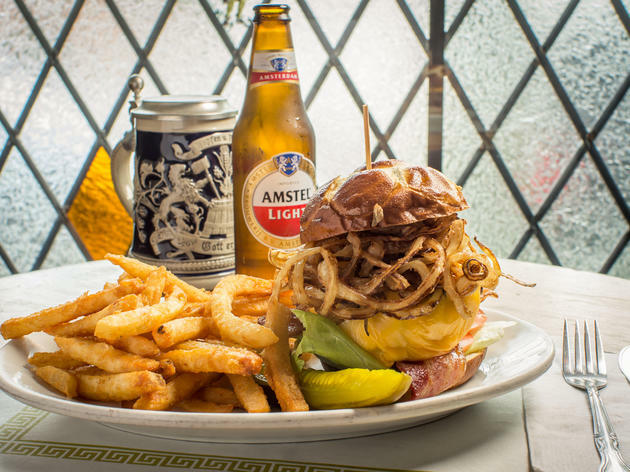 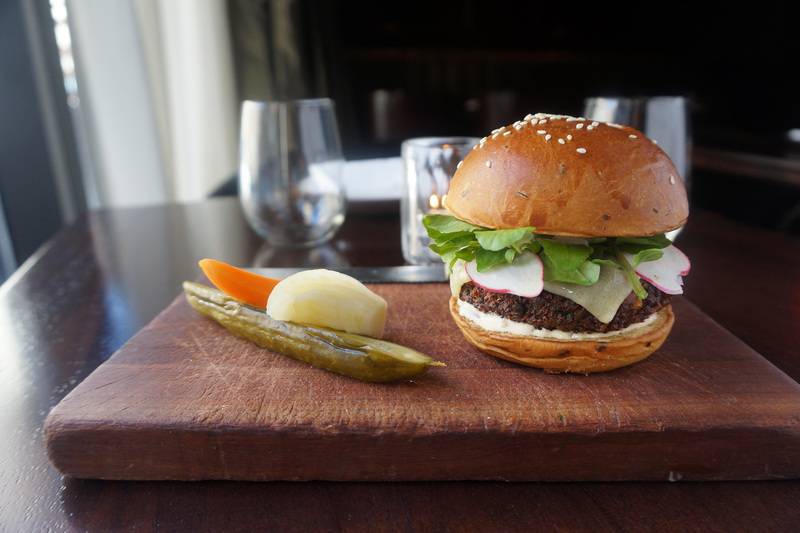 Gotham restaurants have been putting a fancy spin on the humble sandwich since the iconic ‘21’ Club put out its duck-fat “haute” version in the 1950s (see Hamburger history for more fascinating trivia). 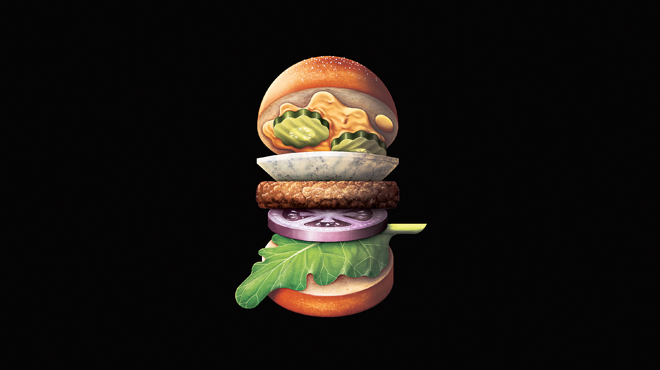 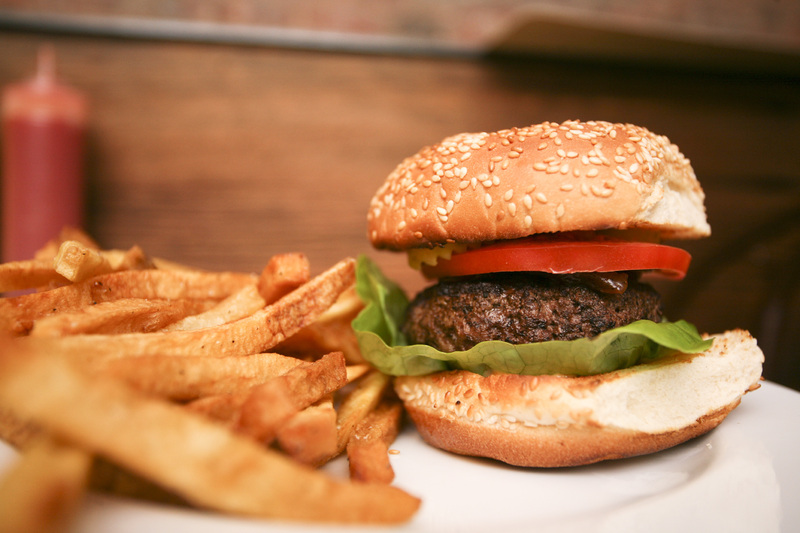 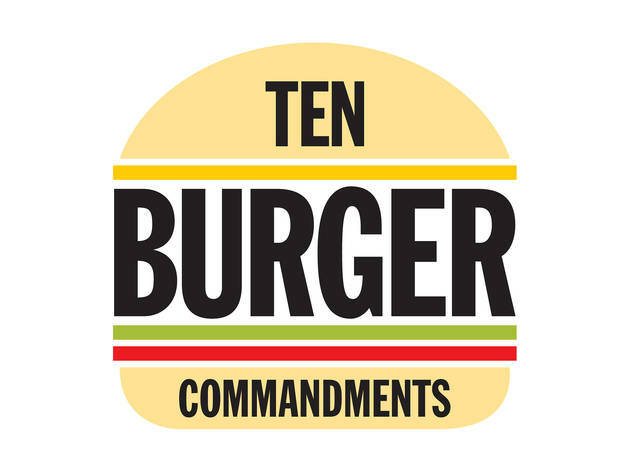 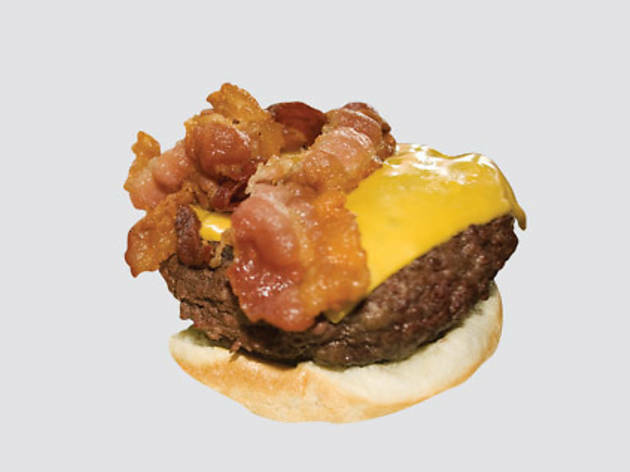 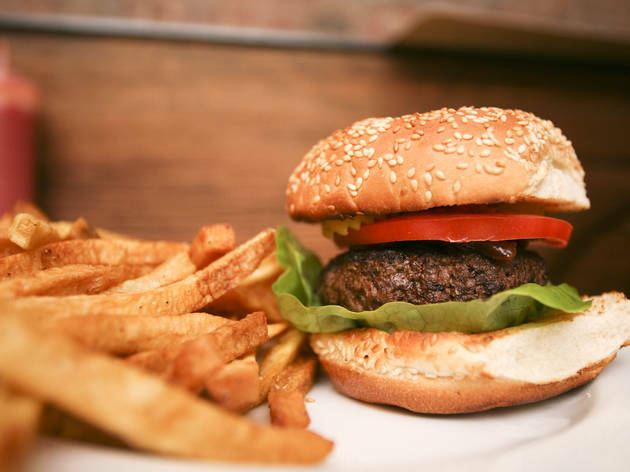 In recent years, we’ve seen the meteoric ascent of Shake Shack, the weirdest burgers popping up in New York restaurants and a slew of new burgers tricked out with primo ingredients. 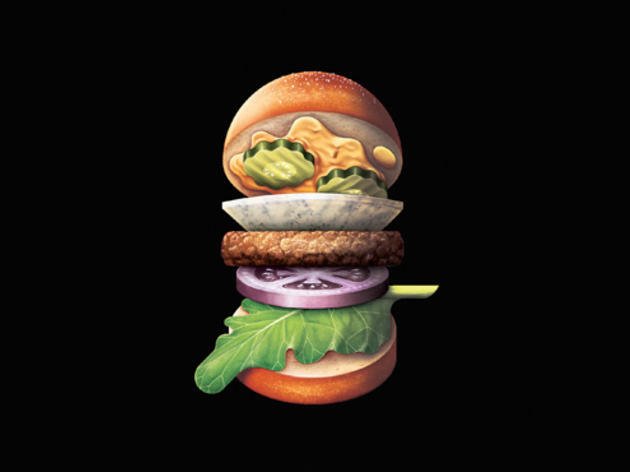 Taste your way through our lists to decide on your favorite.